All bishops have a coat of arms. 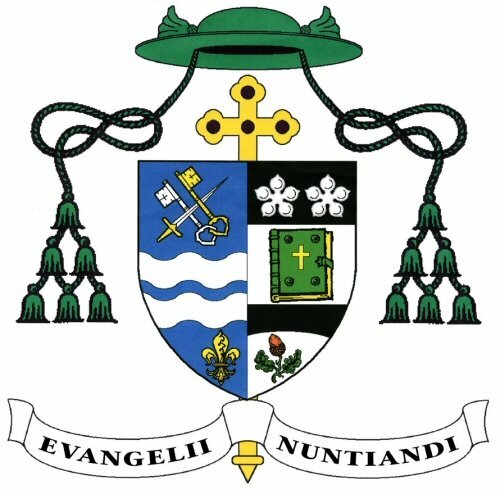 When Bishop Declan was appointed as the ninth Bishop of Clifton in 2001, one of the tasks was to prepare a Coat of Arms. This was done by Father Philip McBrien a priest from the Nottingham Diocese. Father Philip explains the various elements that make up Bishop’s Coat of Arms.